Winter is coming! Oh wait, winter is here. It sure snuck up on us. 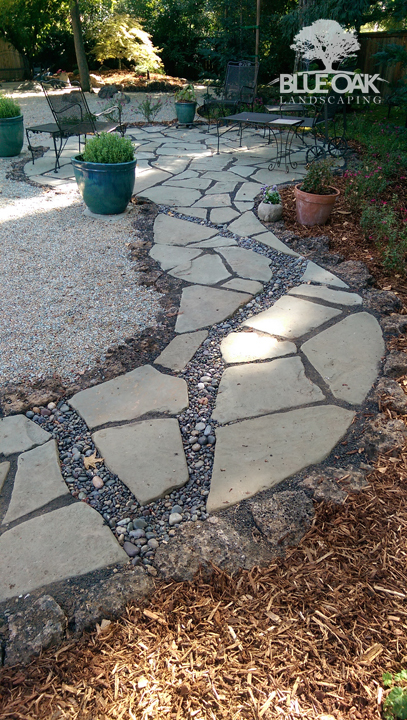 With cold weather comes a need for new landscaping maintenance. 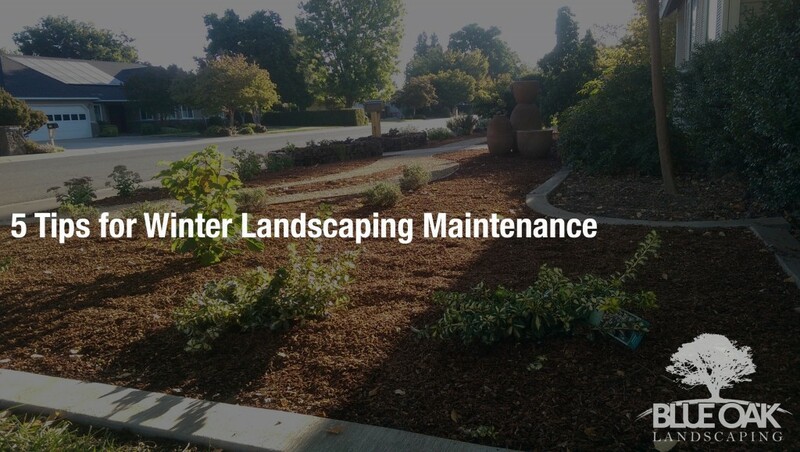 Here are a few tips for winter landscaping maintenance. Keep your plants alive and well this season. 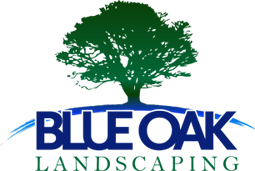 Trim your shrubs, hedges and trees! For a lot of people they got their shrubs, hedges, trees, plants etc ready prior to winter but if you were busy like we were, you might not have had the chance. The time to do that is right now! Do a 360 around the tree and look for decayed branches or ones that look like they might be falling off – give those ones a good trim! When you add a layer of mulch to your trees and shrubs you can help conserve the moisture. This will help protect the roots of your most prized possessions. Wondering what you should use for mulch? Some of our favorite things to use are bark, compost or straw! We’ve found that bark is a popular favorite and yields wonderful results. Give it a whirl. For some reason people think they don’t know need to water things during winter – perhaps because of the moistures or perhaps because they’re afraid the water will freeze and cause more damage to their plants or trees. As long as you avoid getting stems and leaves wet – you’ll be fine – just aim for the roots and your plants will say thank you. Make sure to keep plants and trees wrapped up and warm. This also helps protect them from rodents that may cause more damage to your landscape. Try using burlap as it will still allow for plants to breathe. Not all plants need to be wrapped and it also depends on the weather in your area. If you need help figuring out how to protect your plants – let us know! We’re happy to help you.